Product colour may vary slightly depending on your monitor. 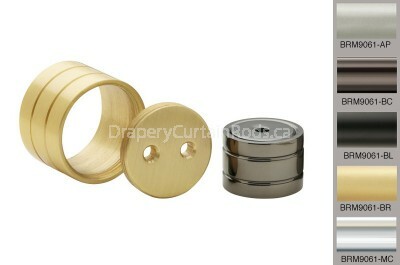 Installing drapery hardware is easy and fun. We have put together easy to follow curtain rod installation instructions, which will help you install your drapery hardware in no time.